Something about driving this 911 is just so thoroughly satisfying. There are way faster cars out there, but it’s plenty fast, especially when I’m used to driving a Miata. Everything about the way the 911 drives is so crisp, so finely honed it makes many other sports cars feel incomplete. I know the 996 isn’t the darling of the Porsche crowd, but most of them just get hung up on the IMS bearing issue. My dad had that done right away, and we haven’t had any other issues with the car in the decade we’ve had it. 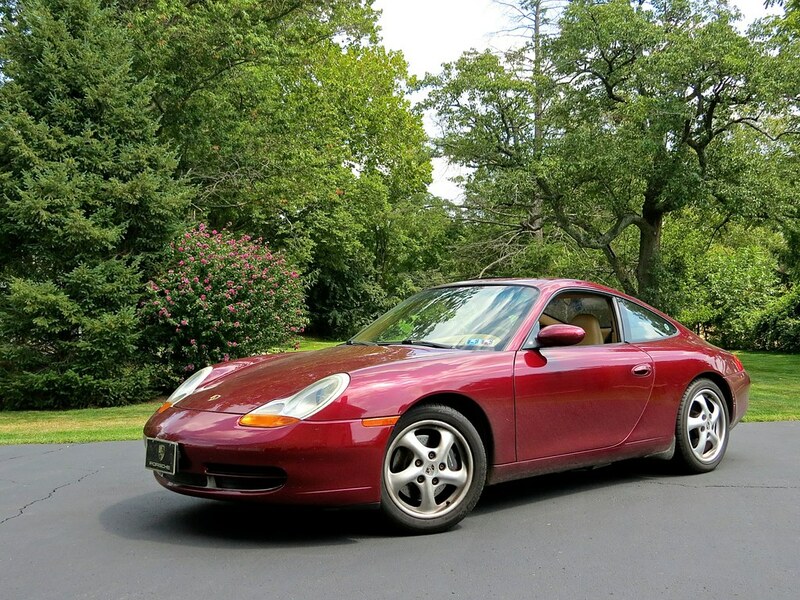 In reality, the 996 is a 300hp sportscar with great driving dynamics that weighs only 2,900lbs. Ours has manual gearbox with a limited slip diff too, adding further to the fun. Also, with its cold air intake, it absolutely howls as the revs climb. If that can’t put a smile on your face, I don’t know what will. On my farewell drive, I made a point to experience everything I love about this 911 one more time. From barreling onto the open highway like a bat out of hell, to carving corners on twisty roads, to just cruising up the river with the wind in my hair, it was a great couple hours that gave me the closure I was looking for. During the drive I thought back over my experiences in the Porsche. It’s actually been in my life almost as long as my Subaru, and my Dad has been cool with me taking it out every so often. I’ve had some really great drives in this car. A 911 is surely a unique driving experience, and I’m glad to have had the opportunity to really get to know this car over the years. I’ll definitely miss taking this car out on the roads up here, but it gives me motivation to strive to get a 911 of my very own in a few years. I really fancy a 997 Carrera S at some point. Until then, I’m just glad I got to say my farewell. It sounds as if they are moving to the Eastern Shore of Maryland, close to where I am at. Down near the beaches, where the terrain is flat. Glad you were able to get your closure!